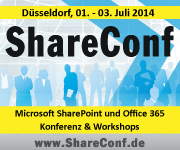 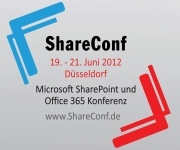 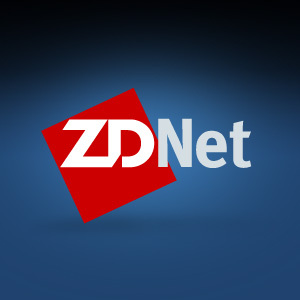 Lana Khoury and I will be speaking about industrialized SharePoint Developement and global Delivery Model at the 24-Hour SharePoint Conference. 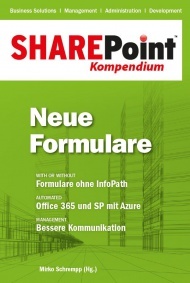 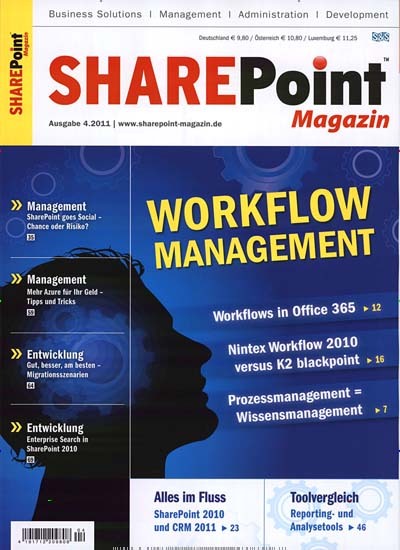 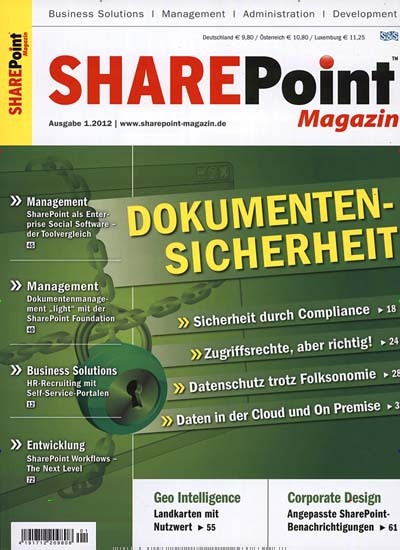 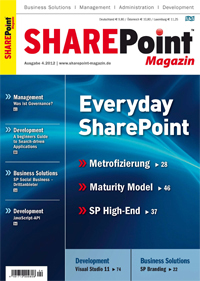 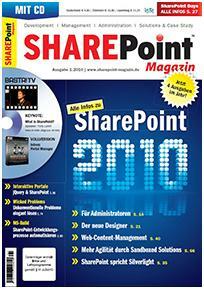 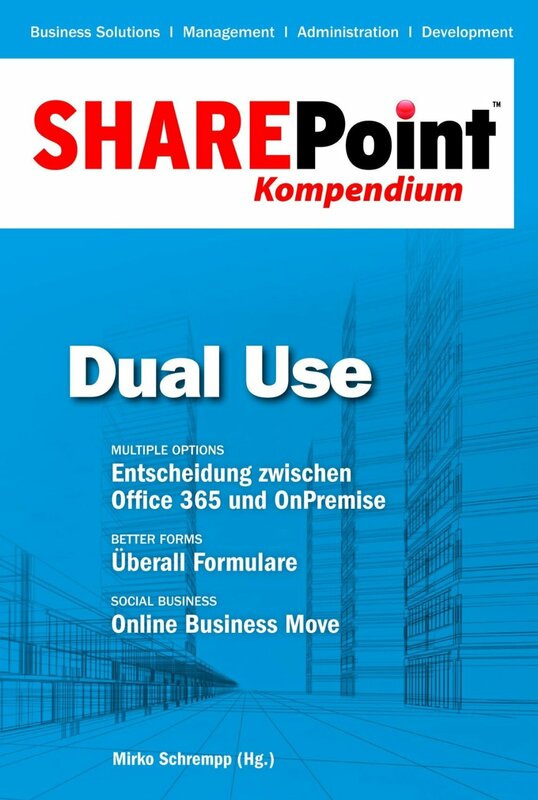 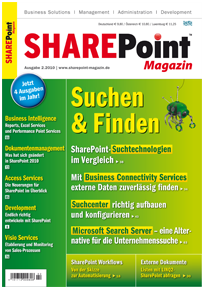 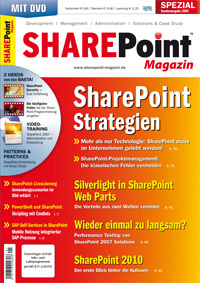 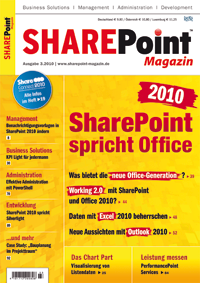 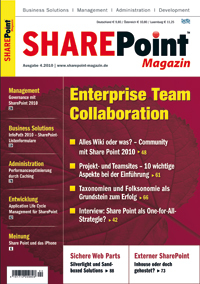 Lana Khoury from Belgium and I have writen an article about the CGI SharePoint Factory for the Dutch Information Worker eMagazine. 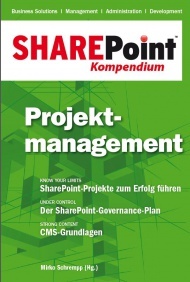 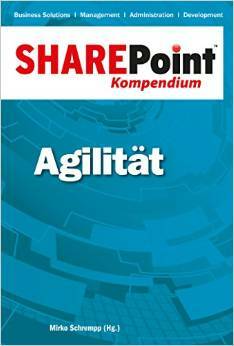 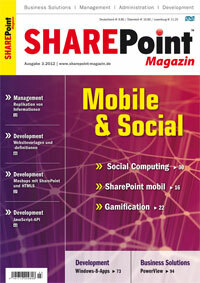 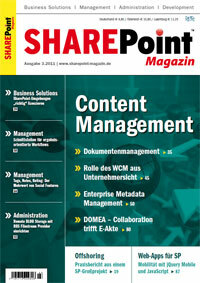 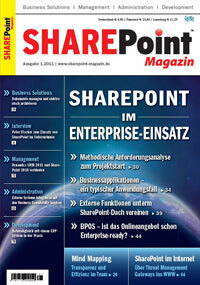 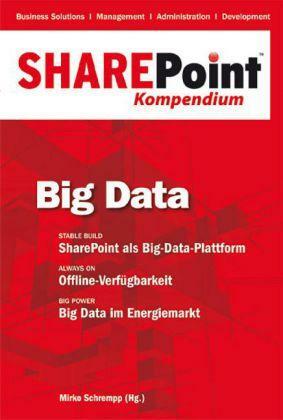 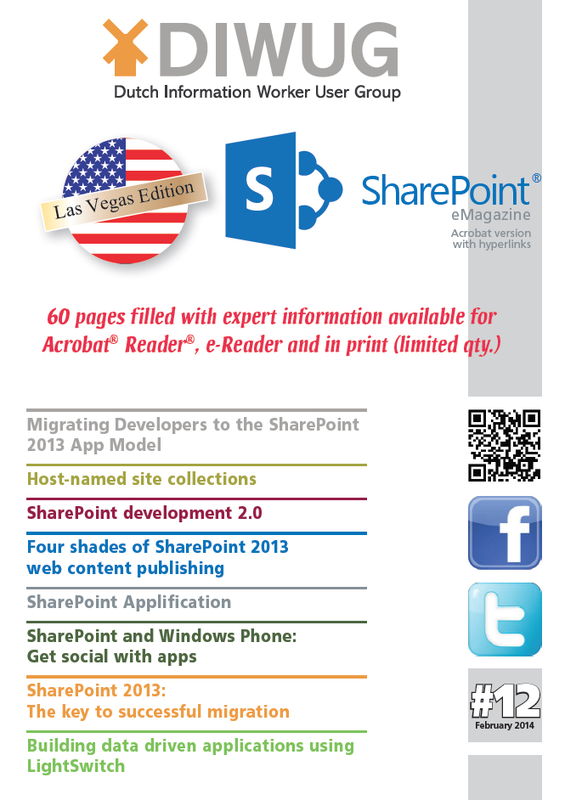 We are focussing on the advantages of a structured approach for delivering large scale SharePoint projects. 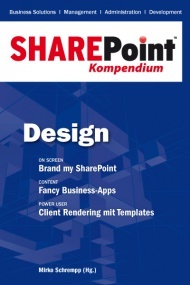 We are highlighting the neccessity of having the right templates and tools at hand in order to make sure that in a more and more complex development environment the cost and quality of the agreed deliverables can be assured. 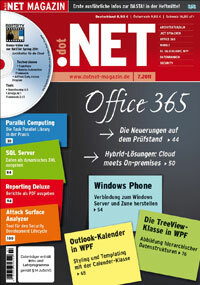 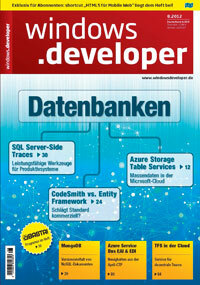 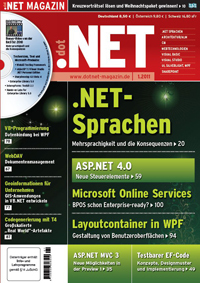 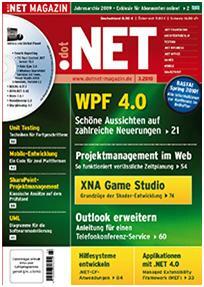 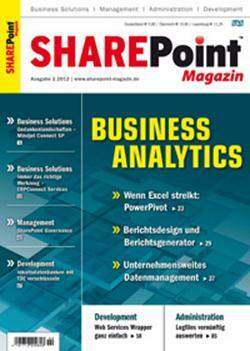 If you would like to download the article or the complete magazin, please click here.